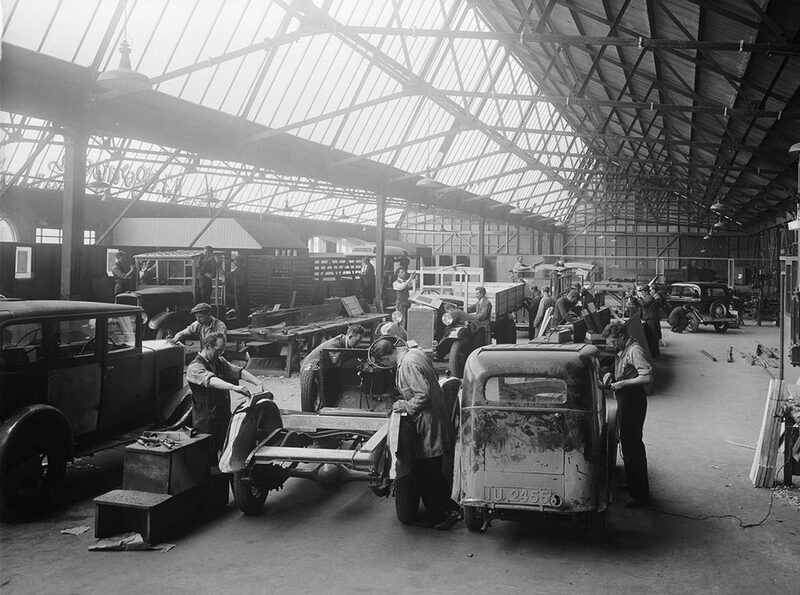 Owning and operating a warehouse is a busy endeavour. Things are in constant flux, and there is usually, almost always, something moving overheard. 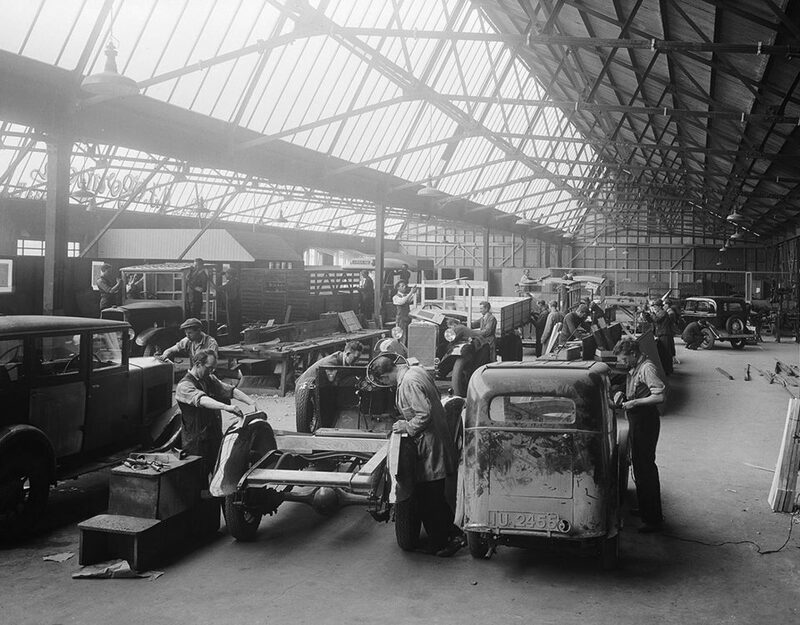 A disorganized system means a messy warehouse, stressed employees, and unhappy customers. Organization is the most fundamental component to cutting costs at your storage facility. 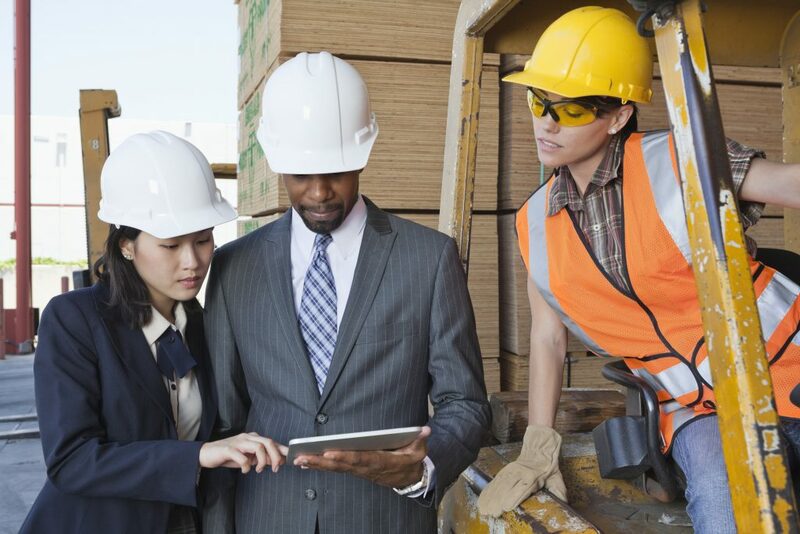 In well-organized facilities, products are rarely lost and employees are quick and efficient. 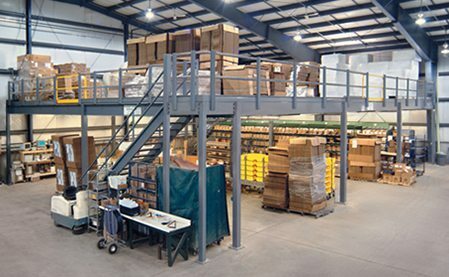 Pallet racking, shelving, and installing mezzanines are all safe, cost-effective options to optimize your facility’s layout. You may want to consider hiring a professional to help you choose which storage system best suits your facility. Accidents are always preventable. 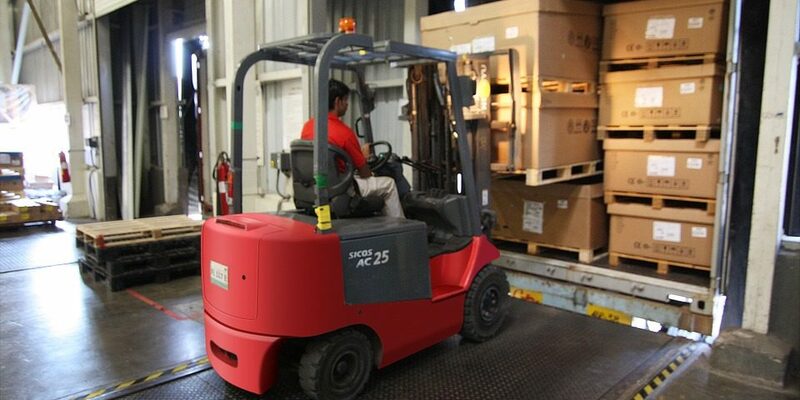 Safety, both for workers and the products they handle, is paramount to the success of your storage facility. Injured workers mean lost labour and time. All employees, particularly those operating heavy machinery, should be well versed on proper safety protocol. Lift tables, which reposition stubborn objects by raising, lowering, or tilting them, are a great way to decrease the risk of injury in your facility. Available in different forms, like pallet positioner, loading dock lifts, PrestoLifts and portable tilters, these products make loading and unloading jobs easier by ensuring employees maintain a comfortable posture. Heavy-duty guardrails are another way to ensure safety at your warehouse. These protective steel walls, which can withstand up to 10,000-lbs of impact, separate workers and their equipment. Mock emergency drills and proper first aid safety kits in the facility are another good way to keep injury at a minimum. This sought-after system mechanically transports material from one end of your facility to the other. Fortunately, conveyor systems require no administrative work. They increase efficiency while reducing the risk of mistakes and expenses. 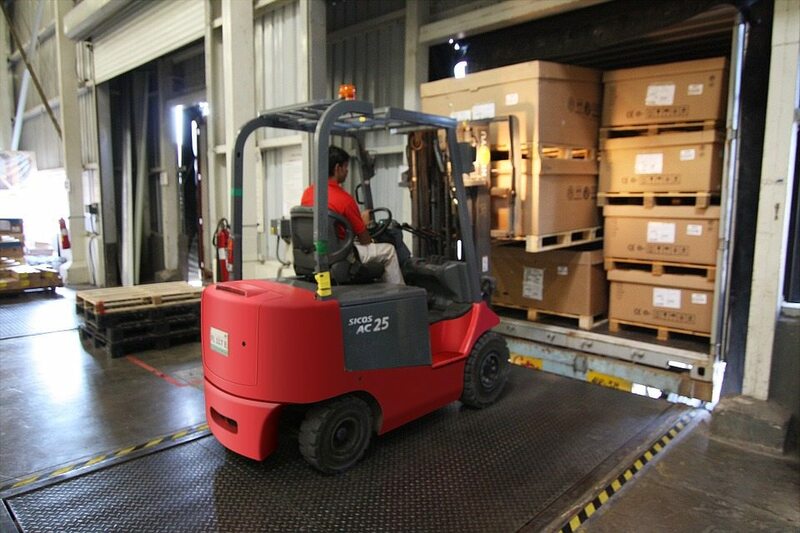 In a facility storing bulky or heavy items, this system is particularly useful for transporting, accumulating, sorting, and palletizing, relieving your staff of heavy lifting. Certain products, like gravity conveyors, function by sending items down rollers, wheels, or skatewheels simply with the pull of gravity. The system moves items while significantly cutting electricity costs. There are many ways to cut costs in your warehouse. By optimizing storage space and organization, ensuring warehouse safety, and installing efficient, economical systems, you’ll be saving money in no time. 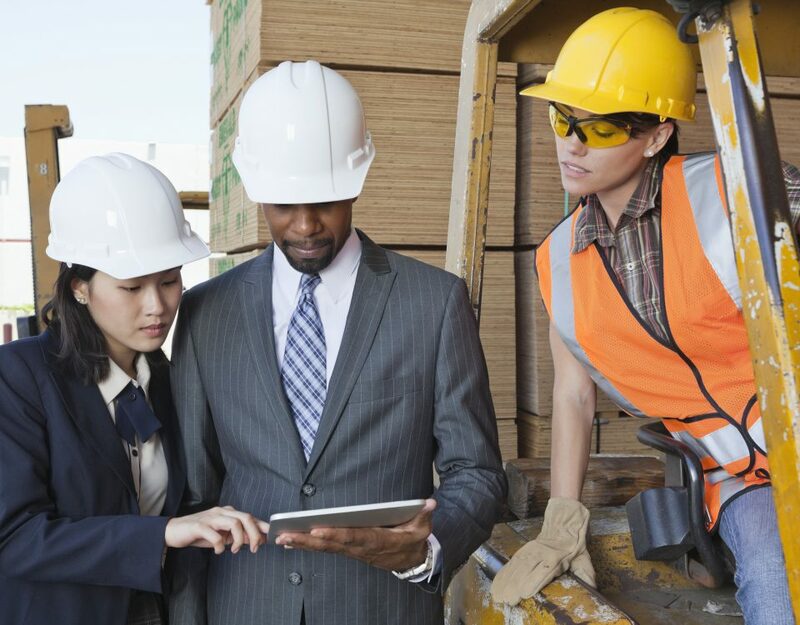 If you are considering rebuilding your storage facility, or are looking for ways to increase efficiency, the professionals at The Material Handler can help. Contact us today for more information.